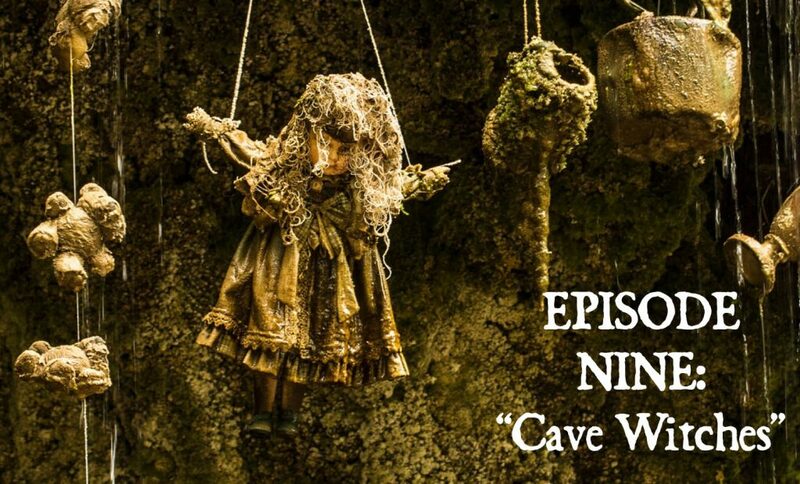 This episode looks at some particularly gruesome fairy tales and folk ballads telling of murderers convicted of their crime through magical intervention of the bones or blood of their victims. 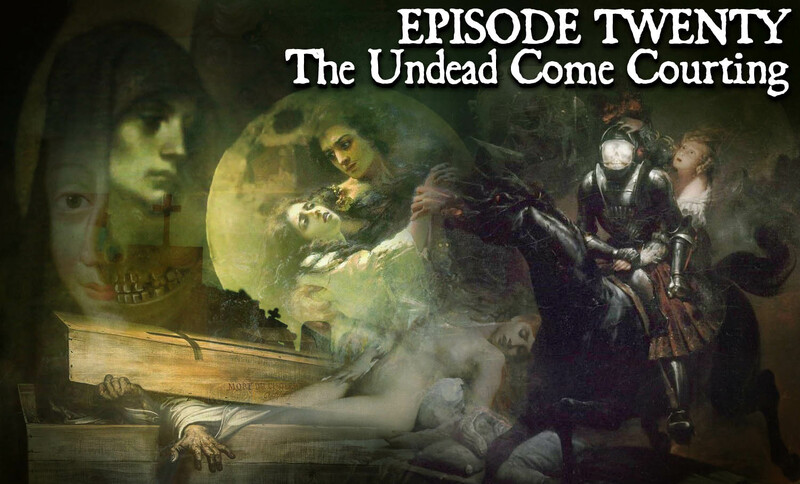 We begin with a look at the story of Sweeney Todd the Demon Barber of Fleet Street as it shares a common theme of accidental cannibalism with Grimm fairy tale central to our episode, “The Juniper Tree.” Some Victorian urban legends are identified as possible sources of the story, which first appeared in an 1846 penny dreadful entitled The String of Pearls, a Romance. 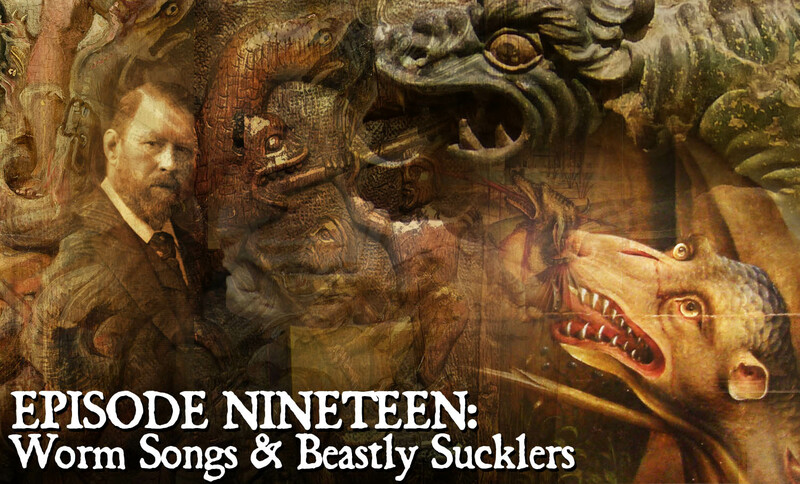 We also hear a snippet of a song about the Demon Barber written by R.P. Weston and sung by English music hall revivalist Stan Holloway, the artists who also gave us the song about Anne Boleyn’s ghost “With Her Head Tucked Underneath Her Arm,” featured in our “Lost Heads” episode. 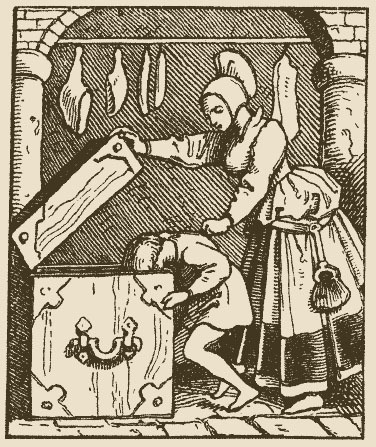 We then have a look at “The Juniper Tree” published in 1812 in the original edition of Grimm’s collection Children’s and Household Tales, that is, what we call Grimm’s Fairy Tales. 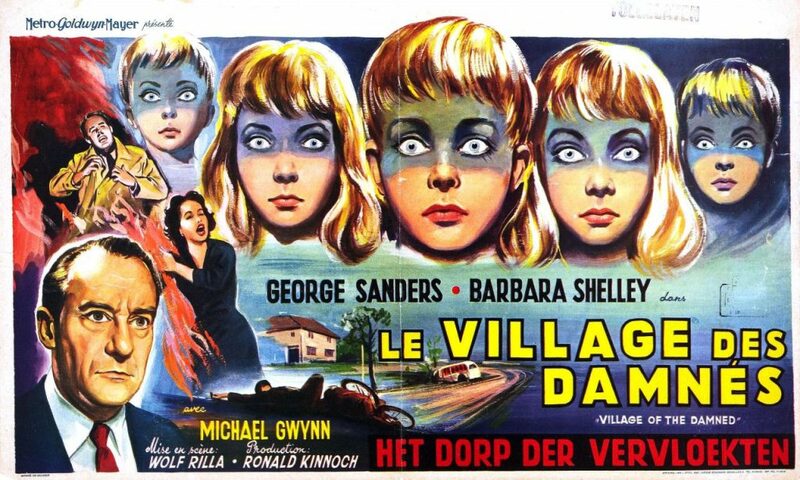 The grisly tale would never lend itself to the Disney treatment, though it did serve, extremely loosely, as inspiration for an Icelandic film of the same name, starring a young Björk. 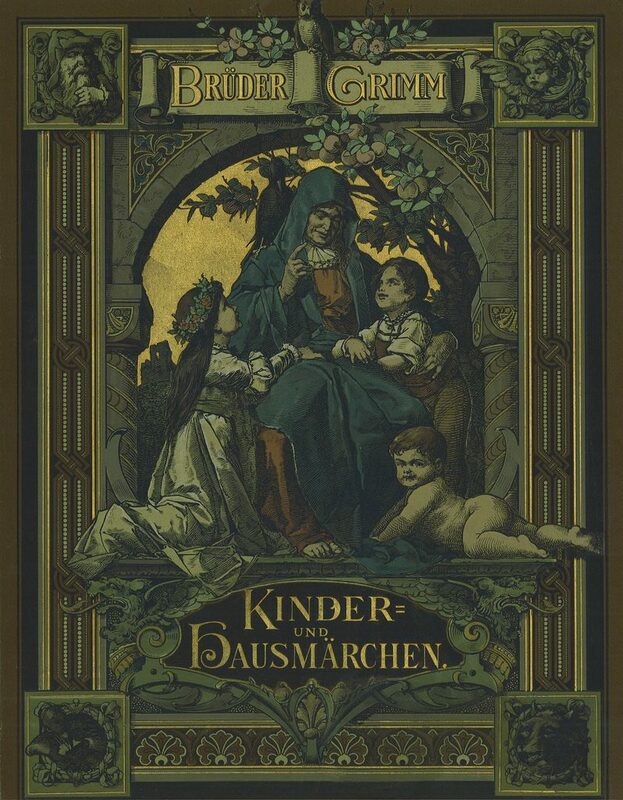 “The Juniper Tree” tells of an evil stepmother who contrives to kill her stepson in a particularly brutal way, covering her crime by cooking the child’s remains into stew served to the family. 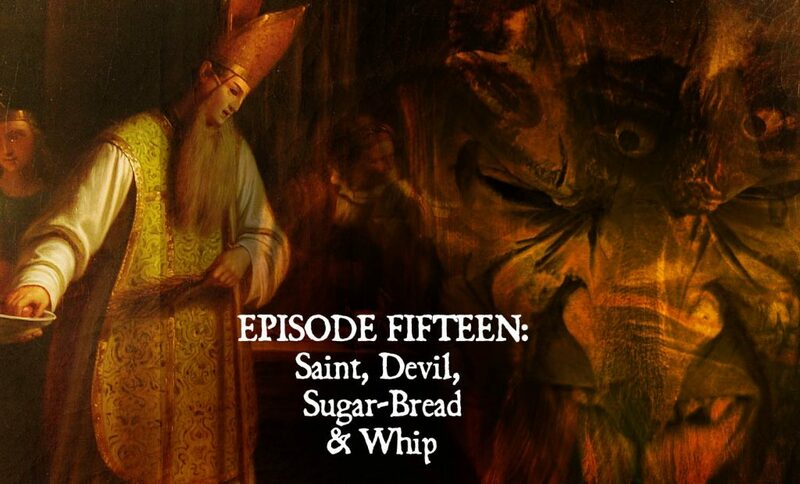 The tale also includes of blood, a vengeful bird, and a fiery, magic juniper tree. 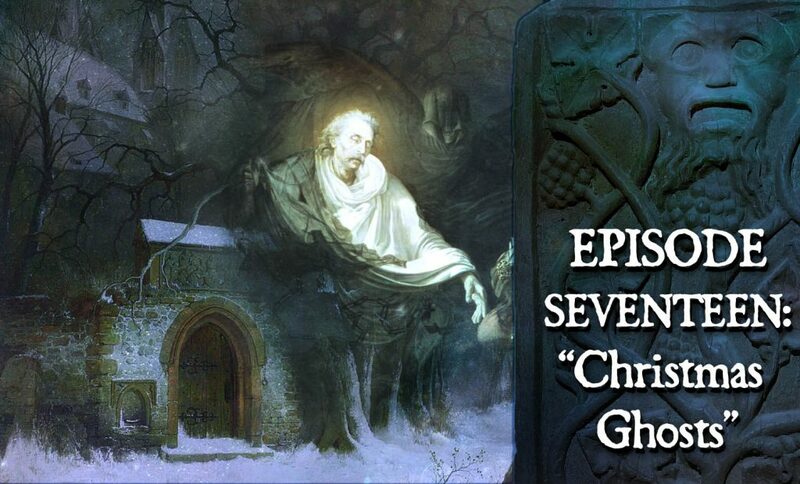 English, Austrian, and Romanian version of the tale, are also noted for noteworthy bits of horror, and we hear a a musical rendition by the Russian ensemble Caprice of the song sung by the bird in this Grimm story. Illustration for “The Juniper Tree,” artist unknown. 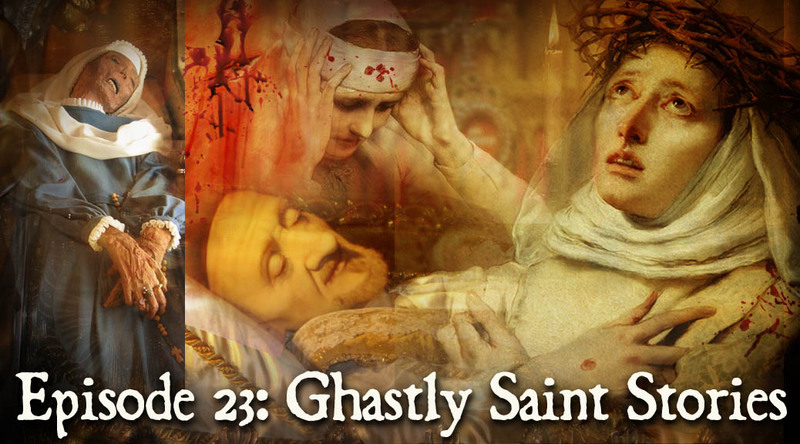 Just as bones communicate the identity of their murderer, the blood of a victim in other tales can bring a killer to justice. 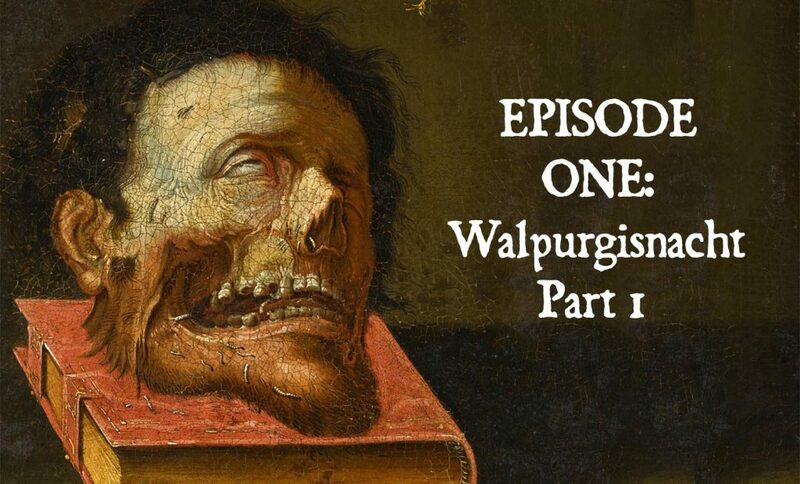 We hear a number of tales of this sort, including the Icelandic “Murder Will Out,” featuring a bleeding skull impaled with knitting needles. 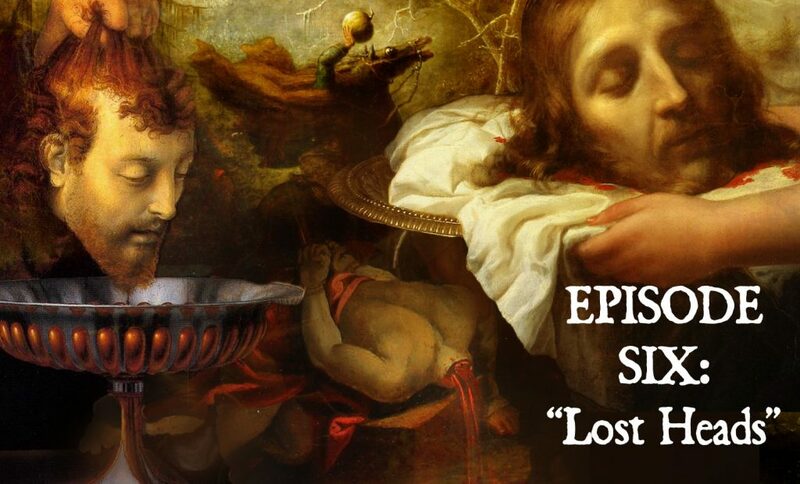 The idea that human remains could identify their killer was not just the stuff of folk tales. The idea that a corpse would bleed in the presence of its murderer (called ‘cruentation’ from a Latin word for “staining with blood”)was, in past centuries, an accepted element of criminal law in Germany, Denmark, Bohemia, Poland, and Scotland, and even the United States. We hear a snippet from Shakespeare’s Richard III, featuring the practice as well as an example of cruentation used as late as the early 1800s in the US. 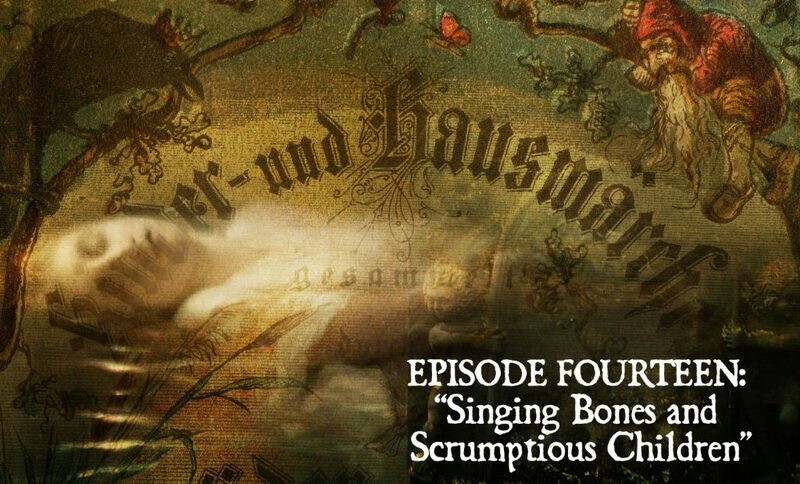 The “Singing Bone” story has parallels in the world of folk music. The murder ballad “Two Sisters” (also “Twa Sisters,” “The Cruel Sister,” “Binnorie,” or in America, “The Dreadful Wind and Rain”) tells of the murder of one sister by another over an issue of romantic jealousy. Like “The Singing Bone,” the victim’s bones are found and made into a musical instrument that produces a song convicting the murderer. Often the hair, or in an older version dating to the 1600s — veins, are turned into the strings of a harp. We hear a version of the song by The Askew Sisters and by the German group Broom Bezzums, and American versions by Kilby Snow and Tom Waits, also a rather different take on the song from Sweden, where more than a hundred versions also exist. 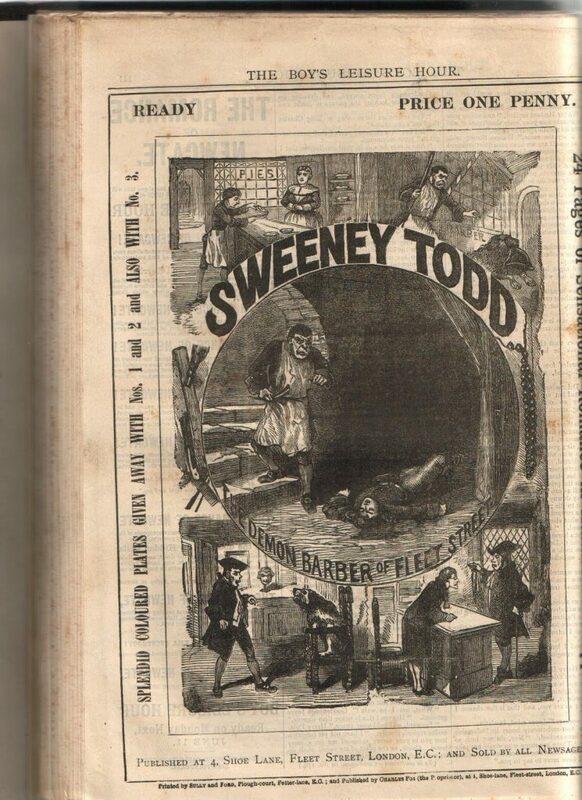 We saved a final tasty morsel for the end of the show, a surprising historical account, which precisely parallels the Sweeney Todd story, not from 19th-century London, but a place and time far, far removed. 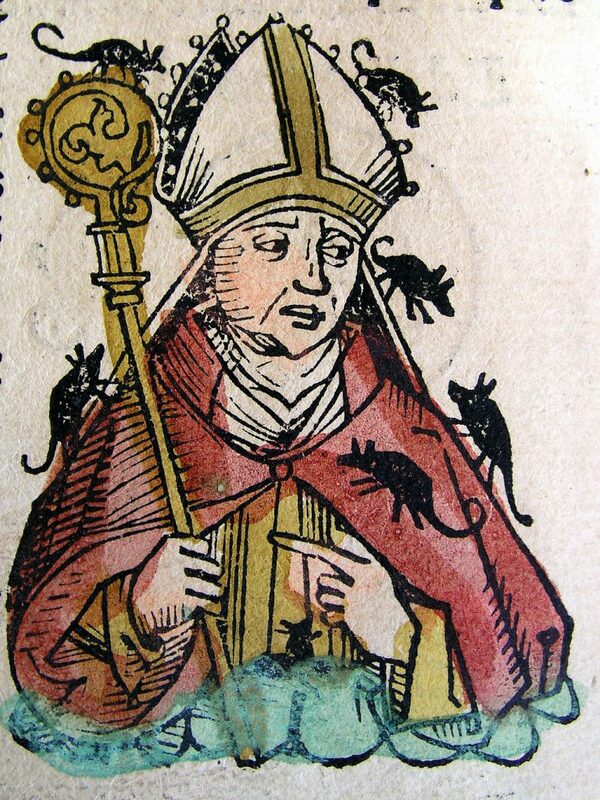 The Piper’s extermination of rats by drowning in them in the nearby river raises a question about rats swimming — which they do quite well — and how swimming rats figure into another German legend, one about the wicked Bishop Hatto and the famous “Mice Tower” located on an island in the Rhine near the city of Bingen. 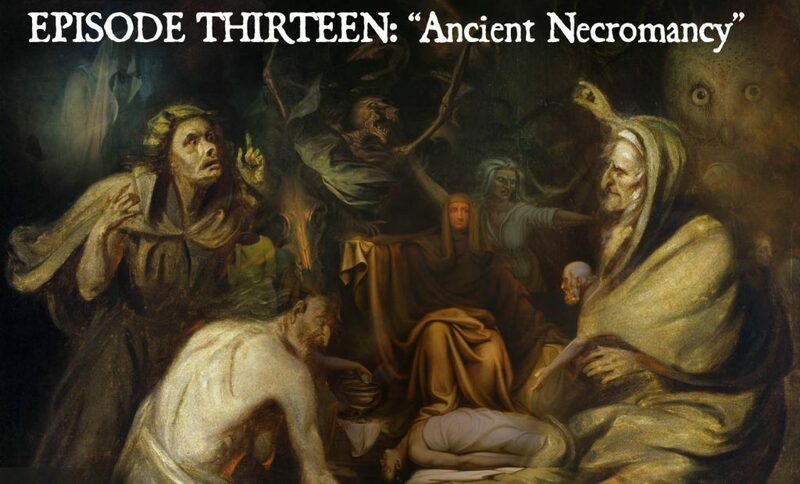 Wilkinson provides a fine reading of an early Romantic poem based on this horrific legend. 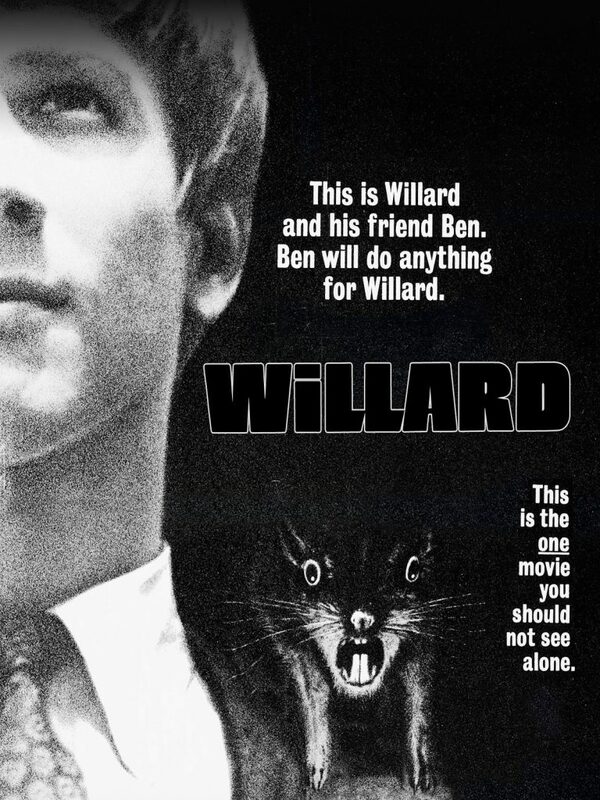 Certain elements of this Hatto story bring to mind the sub-subgenre of rat horror films and its prime exemplars, 1972’s Willard and its 1973 sequel Ben. The 2006 remake of Willard starring Crispin Glover is featured in a special musical confection specially created for this episode. 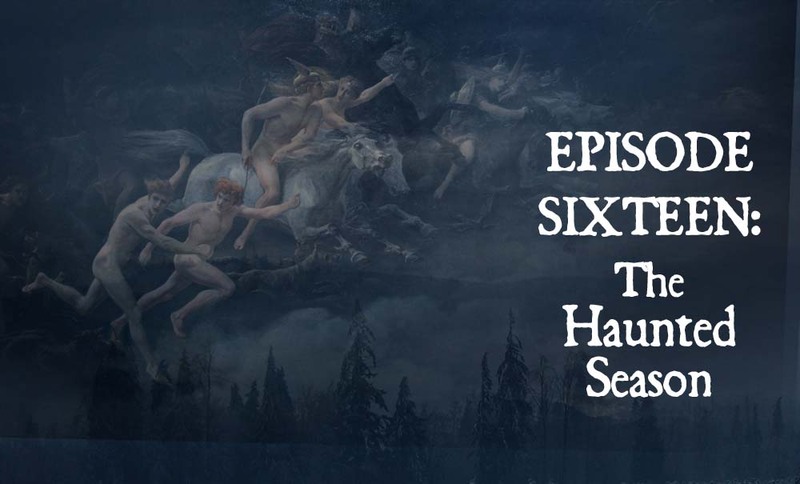 We then take a side trip to Sweden where we learn of similarly macabre story featuring a mysterious musician leading village youth away to the top of the fabled Hårga mountain. Wilkinson’s reading of the tale is accompanied by the rather well known and rather spooky Swedish folk song by which the tale is known. The Hårgalåten song is popular enough in Sweden to have been covered by everything from metal bands to classical choirs. 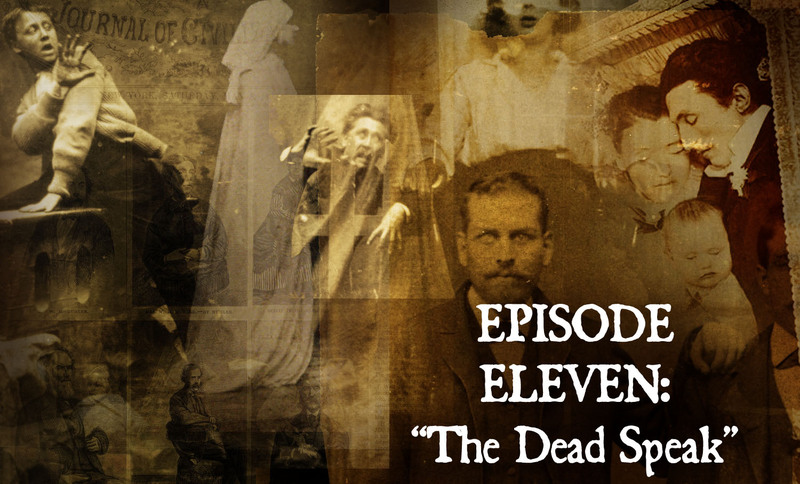 Our favorite version (heard in this episode) is by Viktoria Tocca. 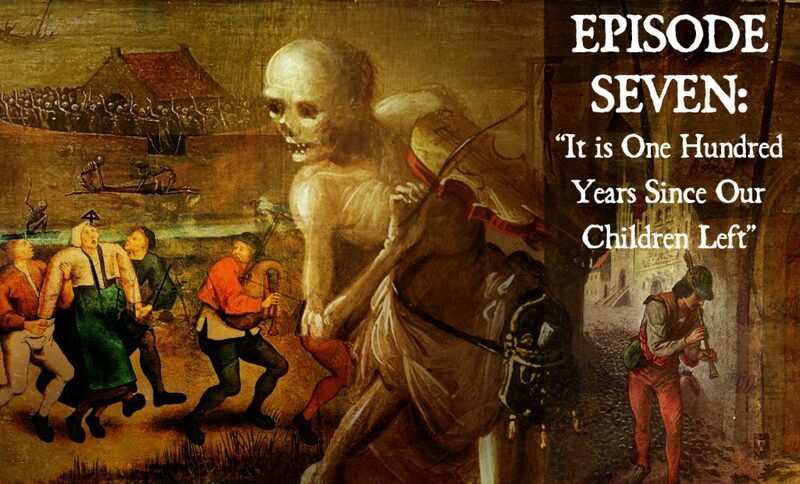 Next we discuss several of the theories that have been put forward to explain the disappearance of Hamelin’s children in 1284. The Black Death, emigration, and participation in the ill-fated Children’s Crusades of the 13th century are all explored, as well as a recently advance, and more exotic notion about pagan rites and executions around the town of Coppenbrügge, in a swampy area known as the “Devil’s Kitchen, about 30 miles north of Hamelin. 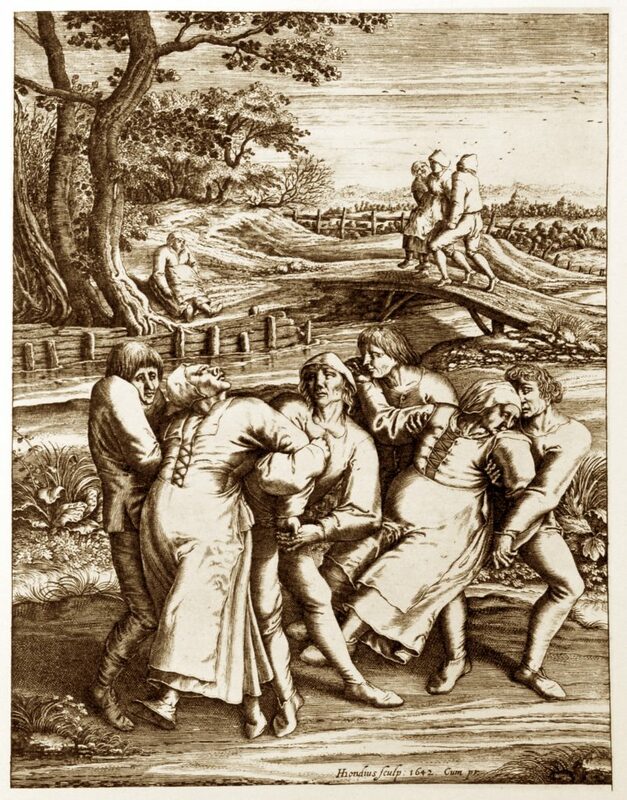 A final theory — if not the best at least one of the more entertaining — explains the disappearance of the Hamelin youth via the medieval phenomenon known as Dancing Plague or Dancing Mania, sometimes also called the St Vitus Dance. 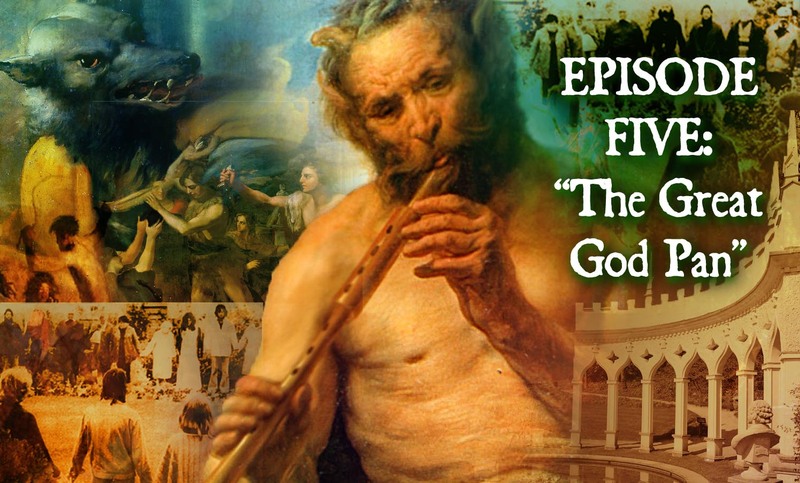 We review a bit of its history and symptoms with dramatically rendered passages from Wilkinson, taking particular note of certain ludicrous and destructive extremes as well as incidents like that in the town of Erfurt, Germany, where in 1257 groups of children dancing their out the city gates call to mind the youth in the Piper’s tale. Similar to the northern European Dancing Plagues is the slightly later phenomenon of tarantism in southern Italy. Named for the “tarantula,” a local spider somewhat different from our own idea of the species, tarantism is a superstitious belief that the bite of this pest can cause bouts of mad dancing and other aberrant behaviors. 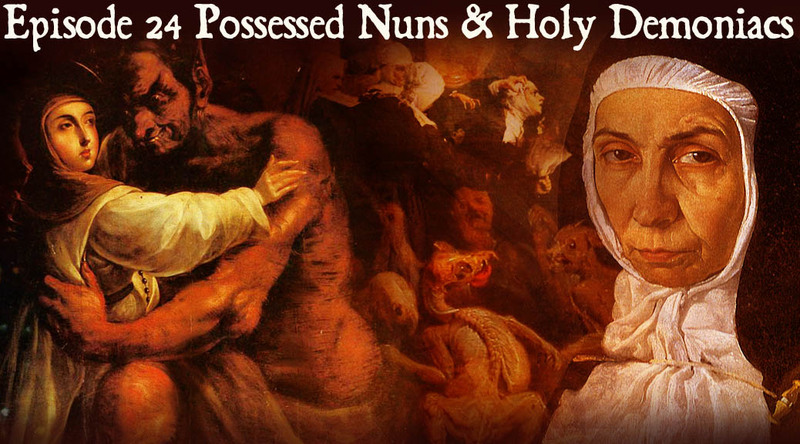 We recount a few historical examples of these outbursts, including incidents of the tradition all the way up into the early 1960s explored by the Italian scholar of religion Ernesto de Martino in his book and documentary film, La Terra Del Rimorso. 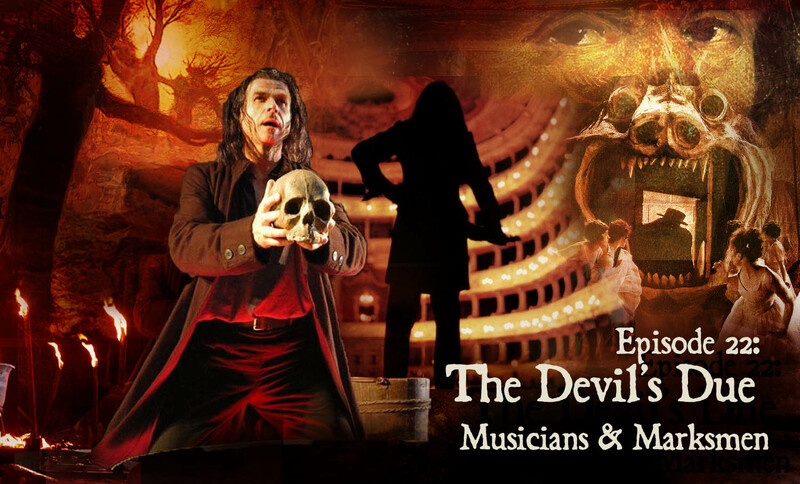 The show concludes with a visit to the delightfully named “Chapel of the Tarantula” in Galatino, Italy. 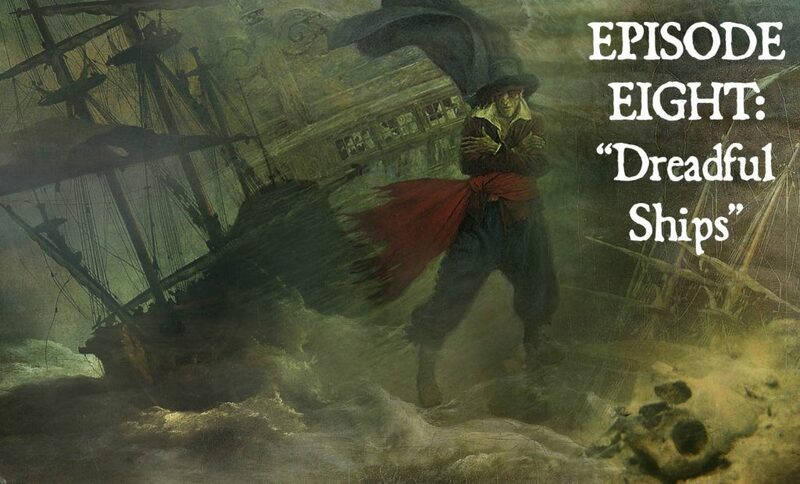 Episode 3: Loudly Sing Cuckoo! After two episodes meandering about in the nocturnal folklore of Walpurgisnacht witches sabbaths, we’re inviting our Bone and Sickle friends out in the daylight for a celebrate the arrival of Spring. 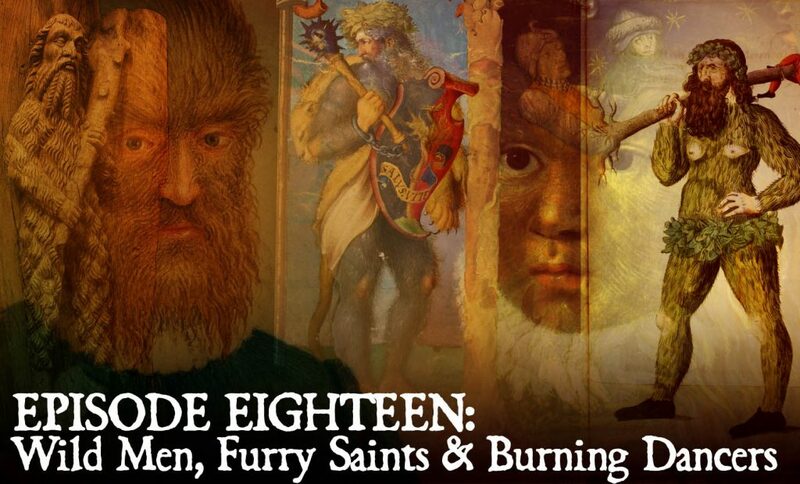 Not to worry, there’s still human sacrifice in the air, as we begin the show looking at that pre-emininent example of the folk-horor genre, and what’s been called “cinema’s greatest pagan horror musical,” Robin Hardy’s 1973 film, The Wicker Man. 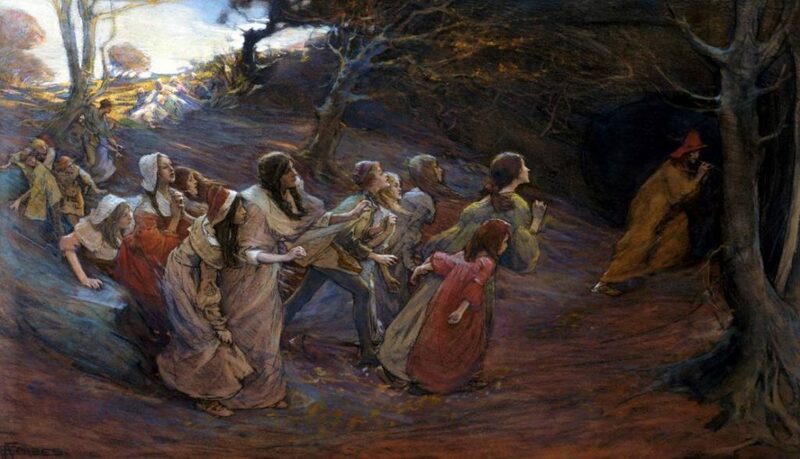 In a curious counterpoint to the ghastly deed unfolding in the film’s final scene, the villagers of Summerisle sing a rather cheery song associated with Beltane, or the coming of summer, for which Beltane, in the Celtic calendar, is the first day. Again with the farting goats! 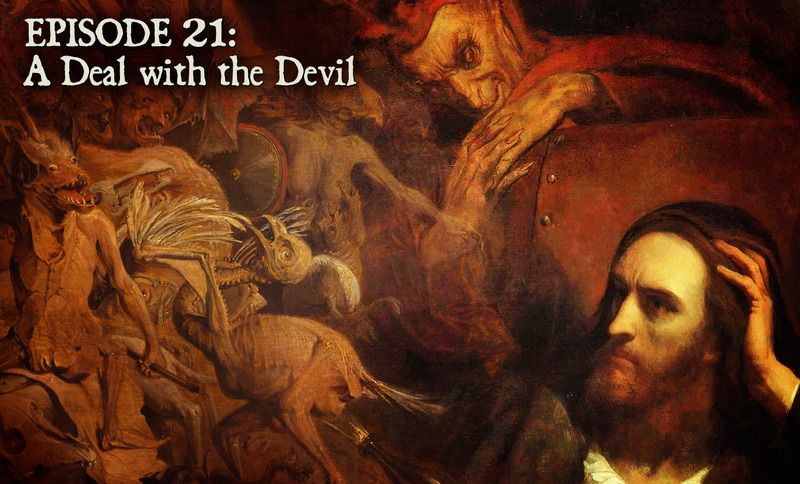 Listeners to our Walpurgisnacht episode will remember, the farting goats and witches from Goethe’s description of the witches’ sabbath on the Brocken in Faust. Perhaps farting goats will become a theme for this show. Please forgive the short, stinky side trip into this digression where we note the real world dangers associated with the issue as well as a popular YouTube video on the theme. 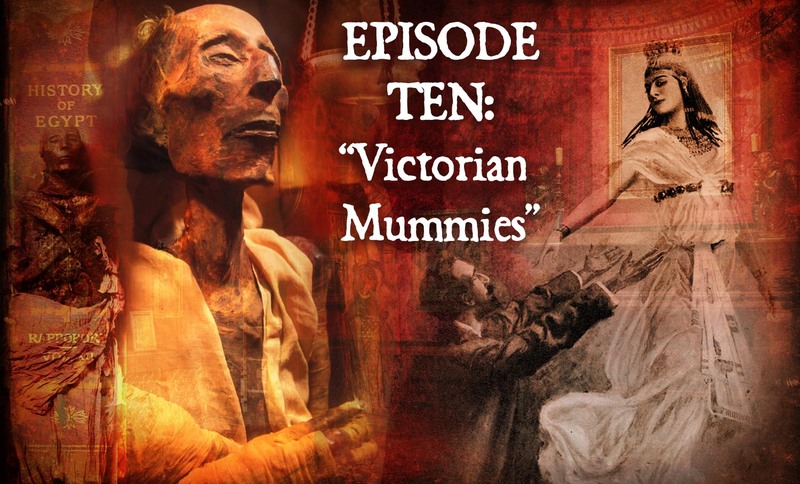 Also, speaking of things for which we might apologize, listeners should be warned that there is some unpleasantness regarding Wilkinson the Butler and his new spring suit at the beginning of this episode. You may want to skip past all that if such things offend. Finally we do come round to our actual topic, the cuckoo in folklore, and Wilkinson is kind enough to read us some quite interesting superstitions associated with the bird’s arrival in spring from an edition of The Gentleman’s Magazine published in London in 1852. And then a lovely folk song about the cuckoo with some some tragic themes and variations. 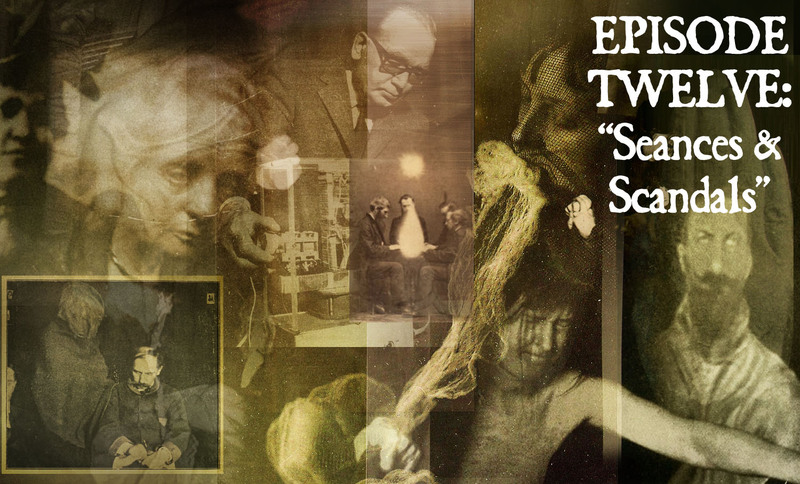 A curious line in the song about the cuckoo “sucking eggs,” is explained in epic detail as Wilkinson narrates an an extremely grotesque episode from the bird’s natural life cycle, reading from On Nature’s Trail: A Wonder-book of the Wild written in 1912. Then the odd association between cuckoos and certain themes in Science Fiction is briefly addressed. 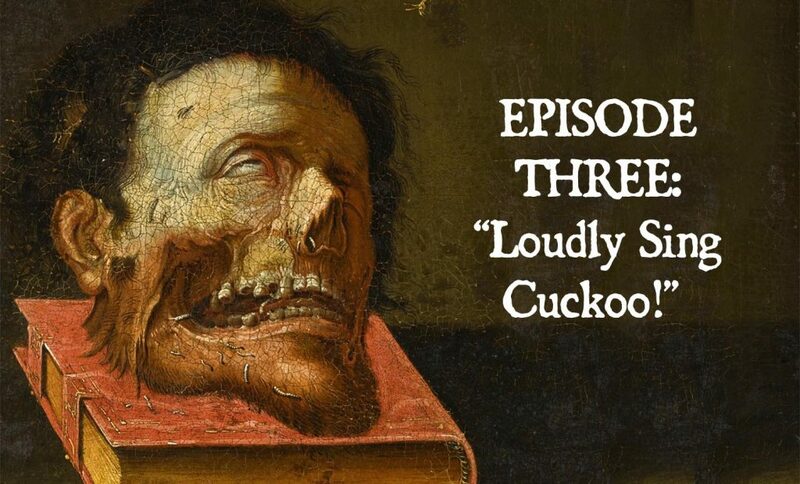 We follow the cuckoo into an even stranger and mostly forgotten associations between cuckoos and cuckoldry, losing ourselves further in the notion of the cuckold as one “wearing the horns,” and at long last arriving at a truly ghastly farmyard rationale behind the “horns” expression. 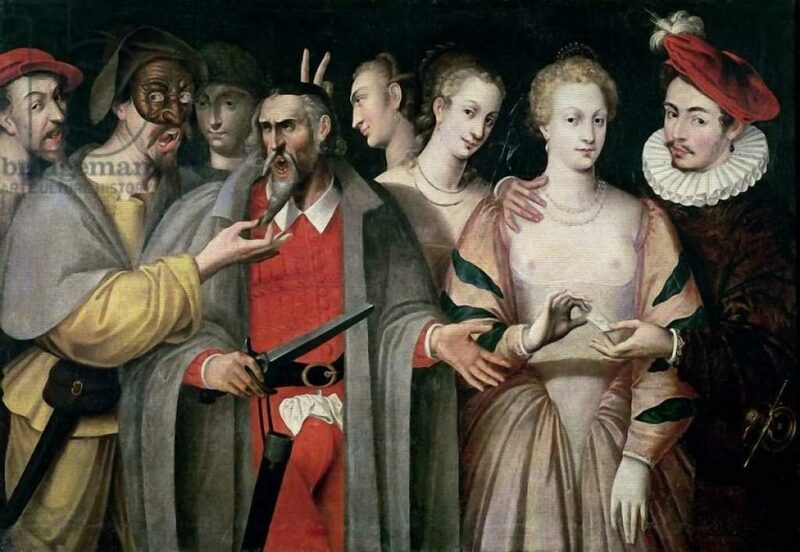 The painting below illustrates the “horns” symbolism rudely applied within a group of Italian commedia dell’arte performers. Further illustrations below (17th-century England and 19th-century France respectively) rerpresent other satiric commentary. 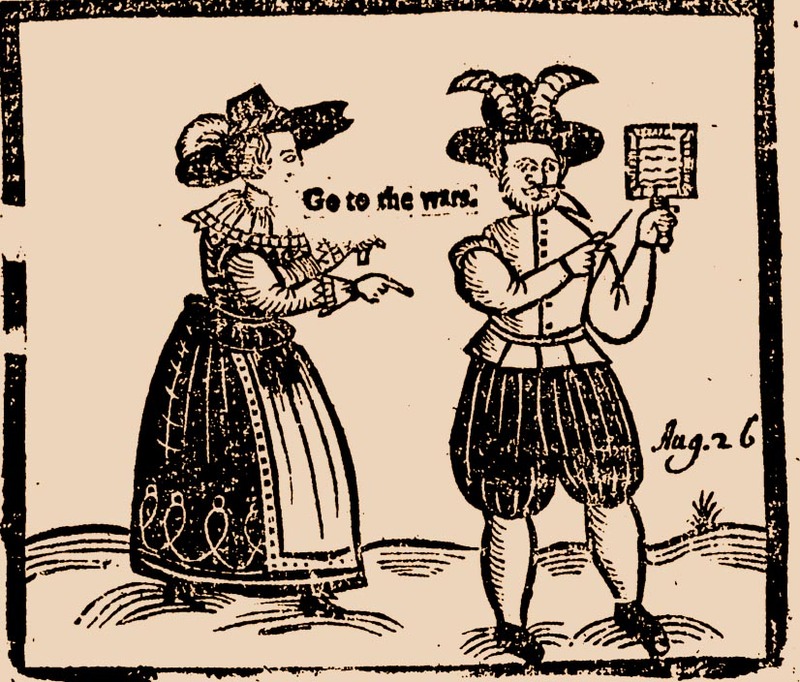 Illustration of cuckold from 17th-century satiric broadside. 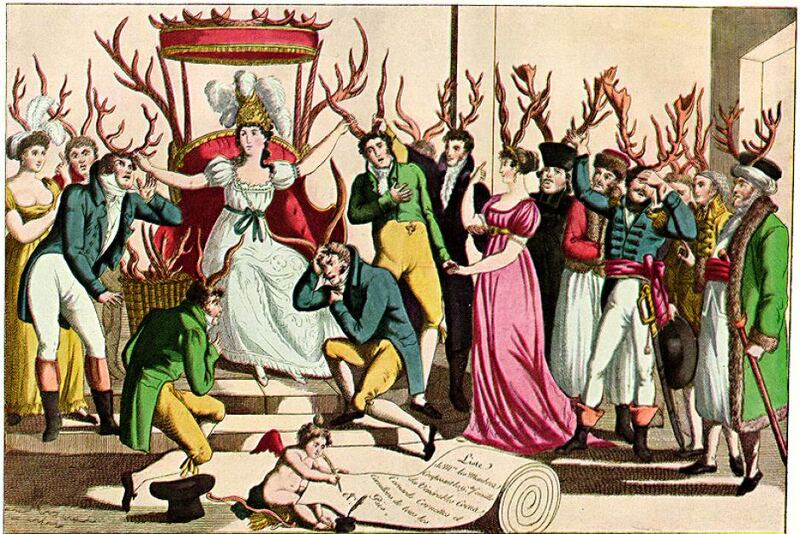 A French satirical print depicting an “order” of cuckolds wearing horns. Naturally, the subject of cuckoo clocks must also receive brief mention, but we find our way to our native “horror” habitat back through the notion of the cuckoo clock as a species of “automata clocks,” and thereby other more morbid examples, such as this stellar piece used in Werner Herzog’s 1973 film, Nosferatu. A few grisly tales associated with public “death clocks” receive dramatic treatment including this fellow from the Czech town of Havličkův Brod and the grim folklore surrounding him. 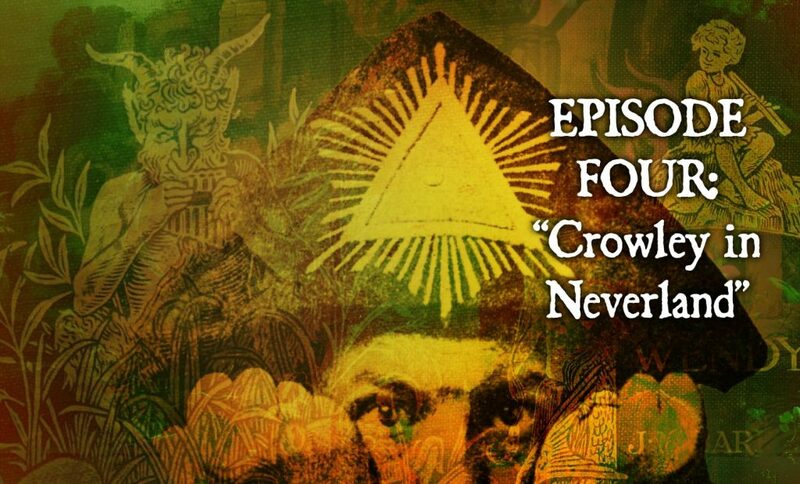 We close the show out with the warning, “Carpe Diem” as expressed (with a nod to the cuckoo) by the avant-folk band, The Fugs in 1966.Become a Patron! Takes 1 minute, anonymous. Thanks!